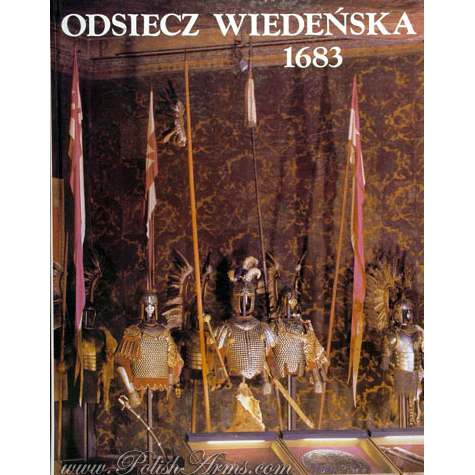 This book sets new, high quality standards for all the catalogues printed in Poland. The above statement is fully justified, as this book is amazing on many levels. In fact, it has one and only drawback – it is heavy and expensive. 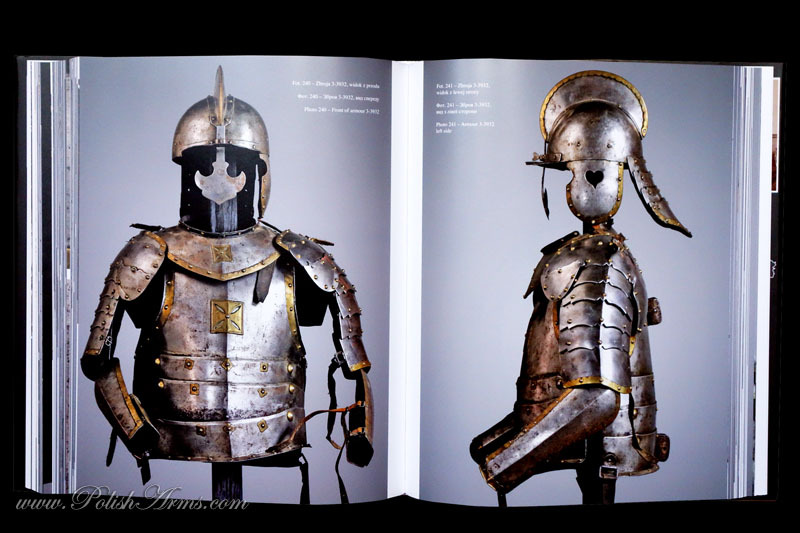 But, to be honest, arms and armour lovers should like this feature very much, as while browsing this book one will hope it won’t end too soon. But it has “only” over 400 pages and 333 stunning photographs. What is most important – THE BOOK IS IN ENGLISH, POLISH AND UKRAINIAN! And is about famous “winged horsemen” – the hussars. But what is this book about? 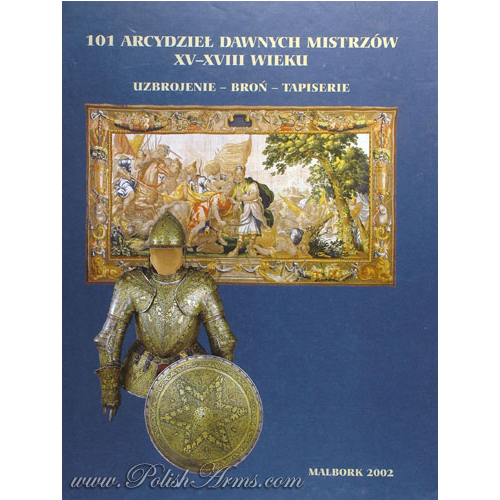 It is first volume of the catalogue of Polish historical objects on Ukraine. 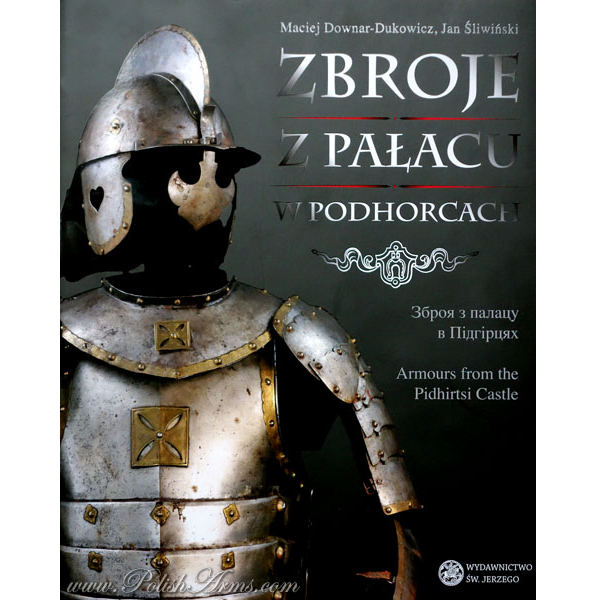 This one is dedicated to Polish hussars armours that were part of the huge collection of arms and art in Pidhirtsi (Podhorce) castle, built for hetman Stanisław Koniecpolski in 1635-1640. During the second world war the collection was dispersed and looted, some of the art objects are now found in Polish and Ukrainian museums, some of them were never found again. 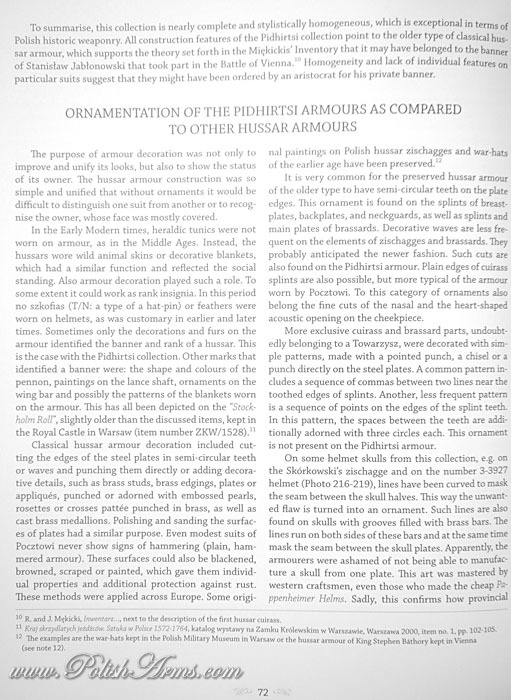 Both authors, after world-wide query published all the hussars armour from the collection that were found on Ukraine. 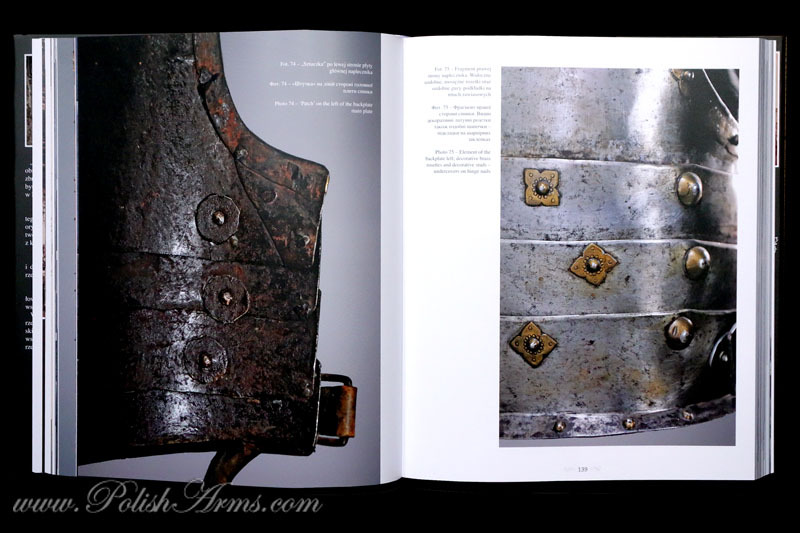 But the way they executed this publication is amazing and adorable in every inch – starting from the preface, the history of the collection, history of hussars armours, photographs and details. DETAILS are, in my opinion, the most valuable part of this book. 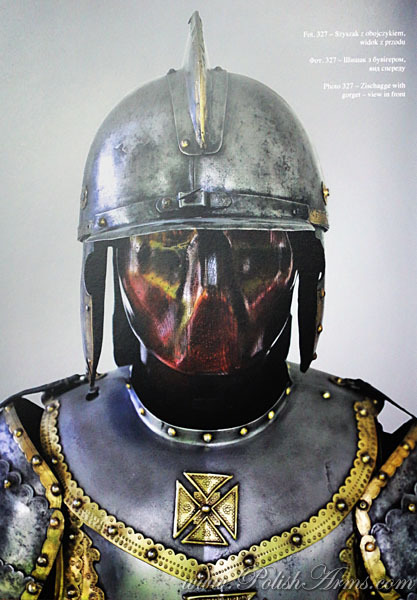 Every armour was depicted minutely. They show exactly everything what collectors and arms lovers are looking for – inside, outside, closeups, details…. 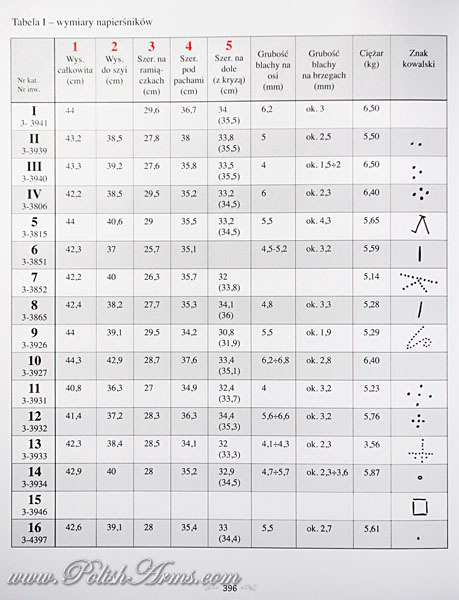 At the end of the book one can find precisely executed measurements and blacksmith marks! SKU: PA067 Categories: Edged weapons & armours, In English, New books! 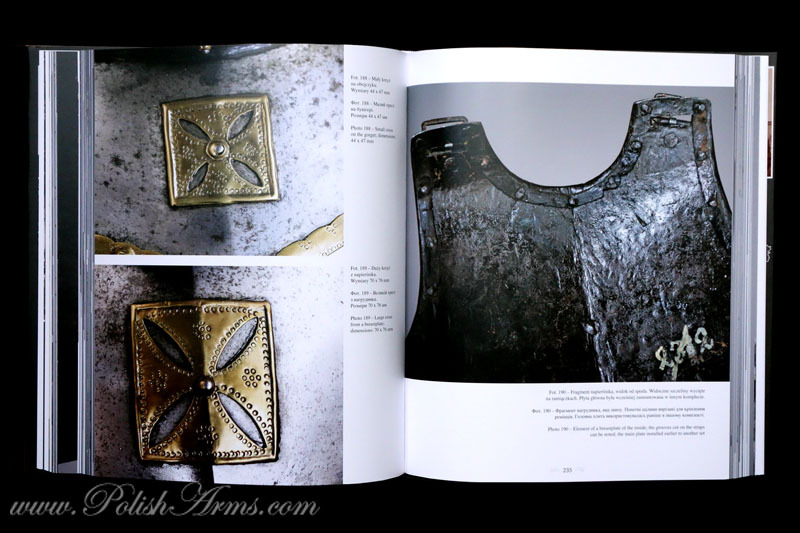 DEFINITELY THE BEST BOOK ON ARMS AND ARMOUR in 2013! Copyright © 2019. 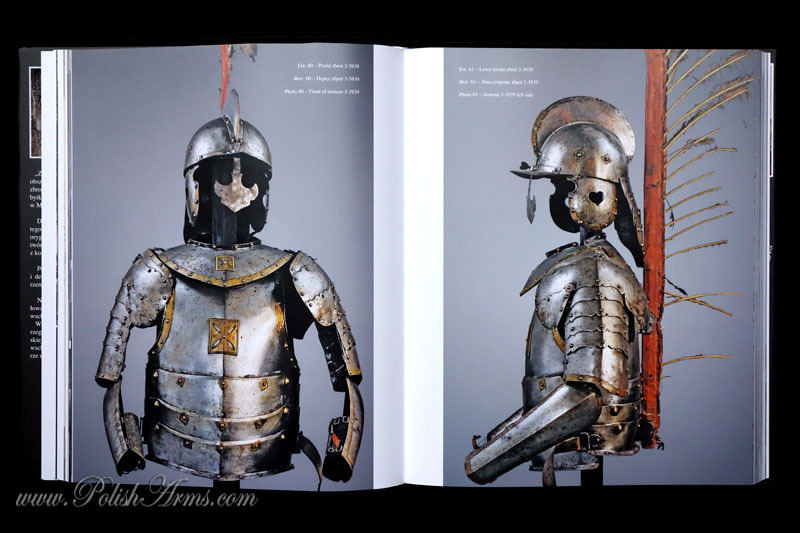 Polish Arms - Antique arms and armour – Bookstore and knowledge base.